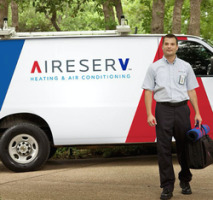 When your AC goes out in a heat wave or your furnace breaks down in an ice storm, you need emergency service fast! 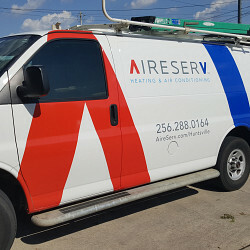 Rest assured and know that Aire Serv is there for you, 24 hours a day, 7 days a week, with live dispatchers, prompt service, and no charge for overtime, weekends, and holidays. It's good to know Aire Serv is always just a phone call away! 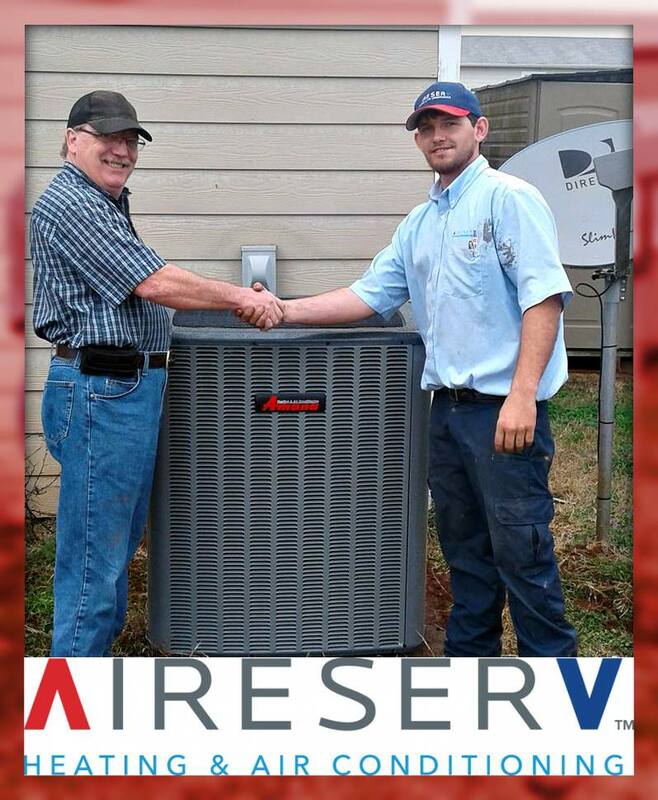 • Guarantees - Our exclusive written guarantees ensure that your system meets your standards. 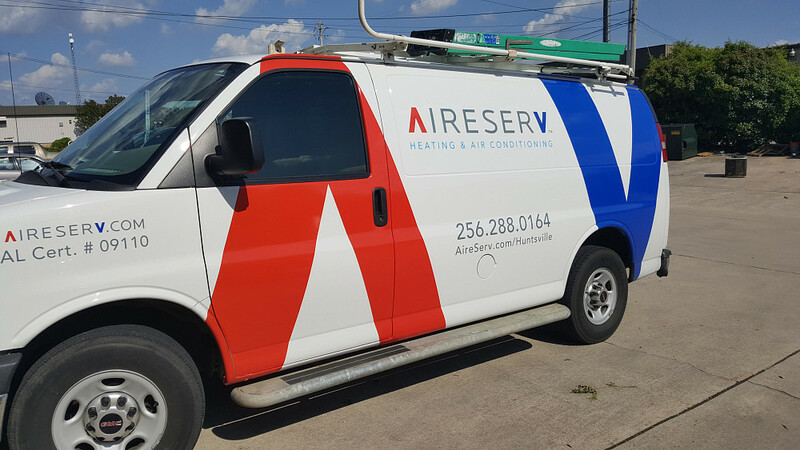 • Advantage Plans® - Sign up for our maintenance agreements or Advantage Plans and receive special discounts and member bonuses. 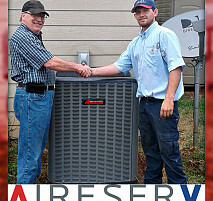 • Equipment Brands - We service and install all brands of heating and air conditioning equipment. Work Description: I have a mobile home 16X80. Need to have unit tested and all the duct work replaced. Previous occupant let critters under house and looks like they(critters) made nest in duct work. Comments: Service was outstanding. We could not be happier. We will use them again if we have a need. You and your service get 5 stars from the Dunaway household. 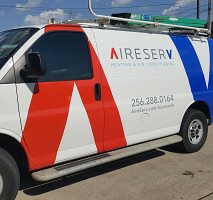 AireServ is an excellent company. Thank you for a great job.